Captivate her with the fragrance she will love more and more every day. 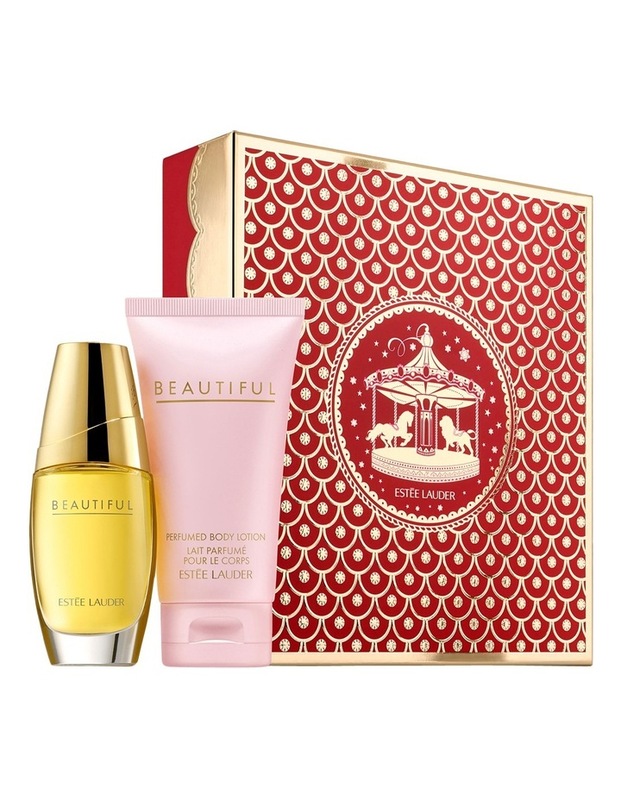 Limited-time collection in an exclusive gift box makes a delightful present to give or keep. Includes eau de perfume spray, 1 oz. /30ml (full-size perfumed body lotion, 2.5 oz. /75ml (deluxe travel size).